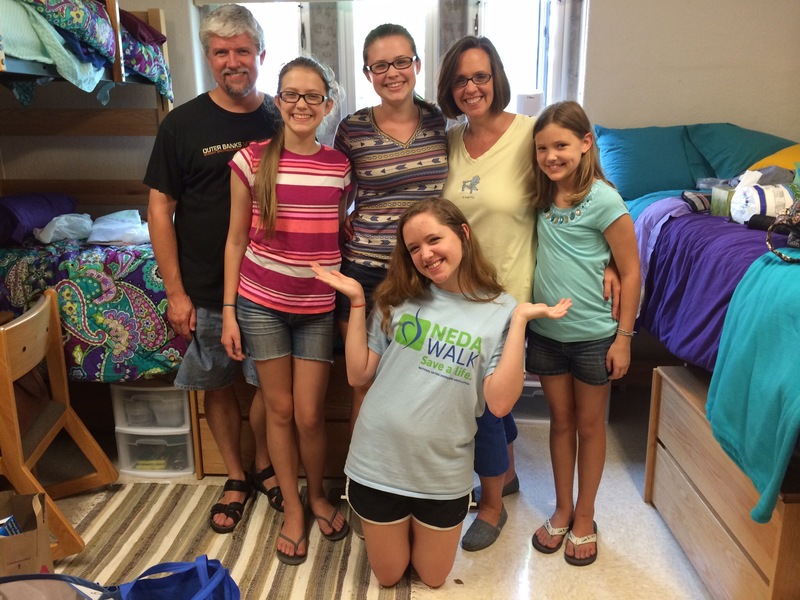 We had the wonderful, yet heart-wrenching joy of taking our oldest daughter to her first year of college last week. There were a lot of tears, a lot of smiles, and both will continue for some time. But overall, it is a great move. This entry was posted in Reflections on August 25, 2014 by revkamcclain.